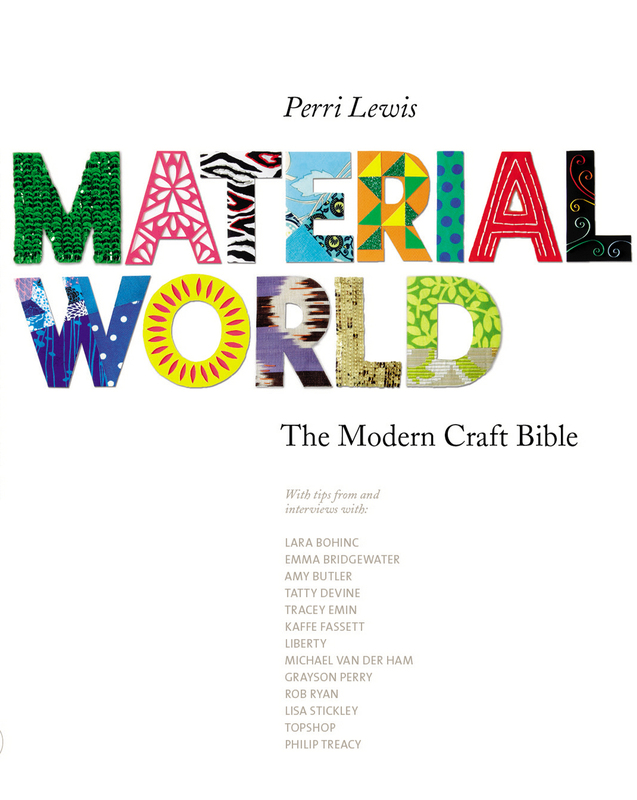 My first book, Material World: The Modern Craft Bible, is now available to buy from Amazon and, hopefully, your local bookshop. I really, really hope you like it. Oooh, it’s in a library?! That’s very exciting.